Media streaming services like Netflix and Amazon Prime have completely changed the way we watch movies and TV shows. We can now download and carry endless content on our pocket-sized smartphones. If you are an Amazon Prime member and are wondering what to watch on amazon prime then this article might help you. So these are some of the best Amazon Prime movies from different genres that are worth watching. The first best award-winning movie to watch on Amazon Prime is La La Land. 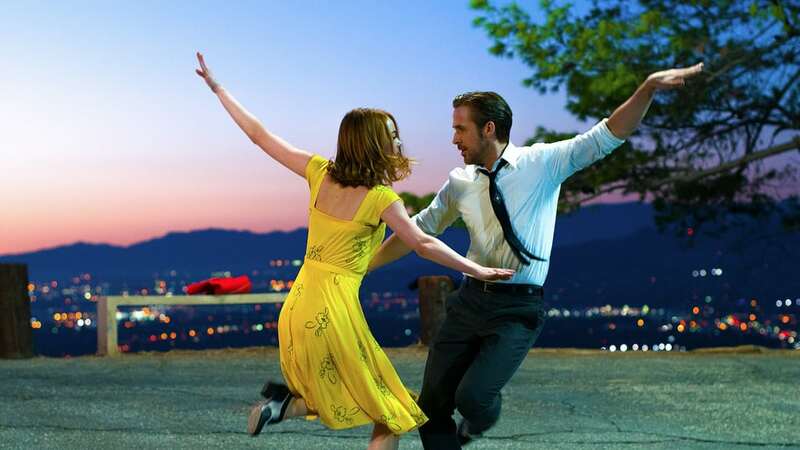 Directed and written by Damien Chazelle, La La Land is a very well received love story between a jazz musician Sebastian Scrapes and an aspiring actress Serves Lattes. Both of them work hard to pursue their dreams, and then success breaks them apart. La La Land is a perfect combination of Comedy, Drama, Music, Musical, and Romance genres. The next best amazon prime movie on the list is Jumanji. This action and adventure movie is a story of four high school kids who discover a magical video game and are stuck in a Jungle. The only way to get back to the real world is by completing the game which involves many dangerous adventures. 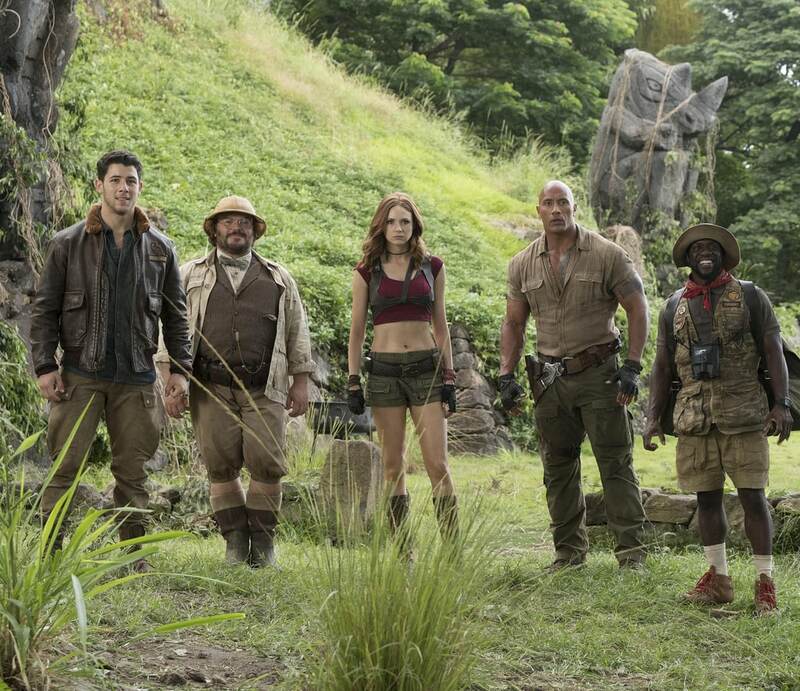 Directed by Jake Kasdan, Jumanji is full of adventures and the survival game consists of a series of events. 300 is an action and fantasy movie and it depicts the Battle of Thermopylae that took place in 480 BC. King Leonidas of Sparta forms an army of 300 Spartan warriors to protect Greece against Persians as long as possible. Together this army of 300 Spartan warriors block the narrow passage of Thermopylae and kill thousands of Persians who were ruled by King Xerxes. Overall, 300 is one of the best films on amazon prime and visual effects definitely improve the overall watching experience. 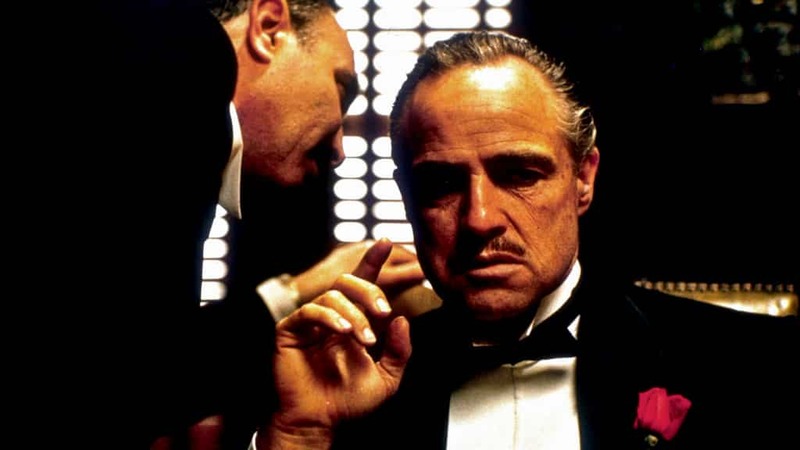 The next must watch movie on Amazon Prime is The Godfather. Directed by Francis Ford Coppola, The Godfather Vito Corleone is the head of the Corleone mafia family and his family goes through a series of unfortunate events when he decides to hand over his reign to his son. This movie will provide you with a deep insight into a Mafia family of the 1950s. Gordon Willis’ cinematography enriches the overall experience while watching this classical title. 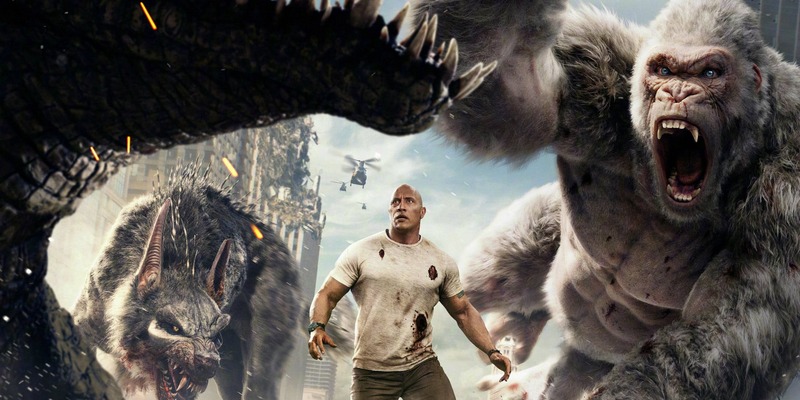 Directed by Brad Peyton, Rampage is a relatively new sci-fi and action movie on Amazon Prime. The story revolves around the accidental consumption of pathogen by a wolf, gorilla, and a crocodile. The pathogen makes these animals extremely powerful through gene manipulation. Later all of the three animals move towards Chicago and the city is saved by the trainer of the gorilla accompanied with the creator of the pathogen. Overall, Rampage is one of the best movies on Amazon Prime and its full of action and adventures. 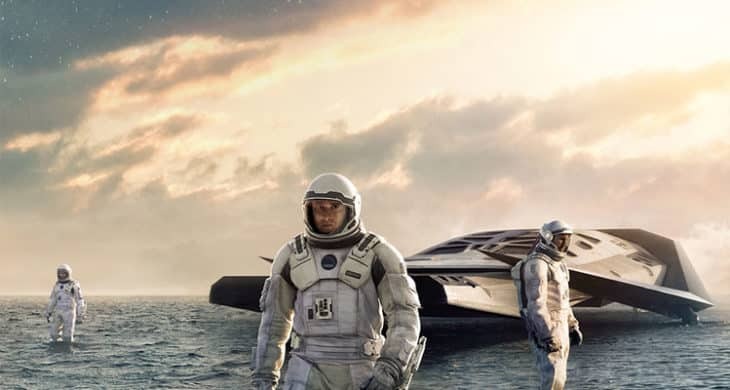 The next best movie on Amazon Prime is Interstellar. Directed and written by Christopher Nolan, Interstellar is a story of a team of explorers who travel through a newly discovered wormhole and inspect a planet that has perfect environmental conditions for human survival. It’s important to discover this new planet due to the disasters, famines, and droughts on earth. Overall, Interstellar is an interesting movie and its worth watching. For those interested in the horror genre, The Conjuring is a must watch movie on Amazon Prime. 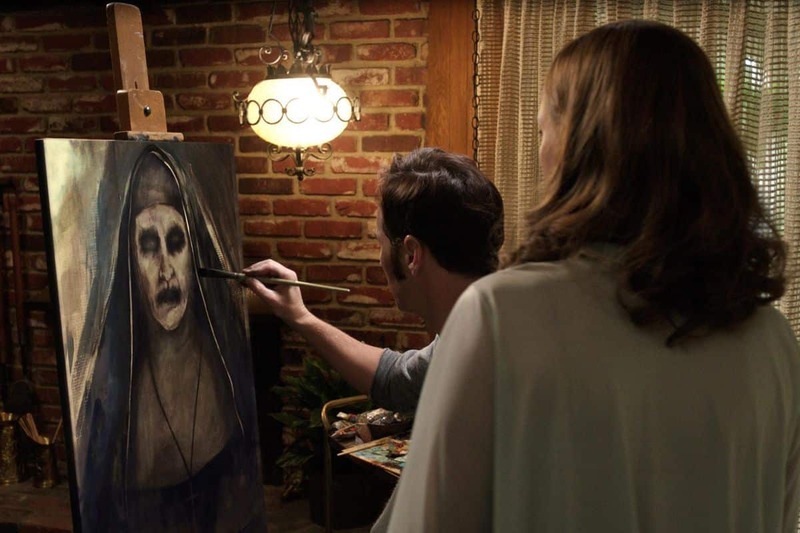 Directed by James Wan, The Conjuring and its sequel The Conjuring 2 take the horror genre to a new horizon. The story of this popular horror movie revolves around a family who moves to Rhode Island farmhouse. Well, the family soon encounters that the place is haunted and they call paranormal investigators to help them out. 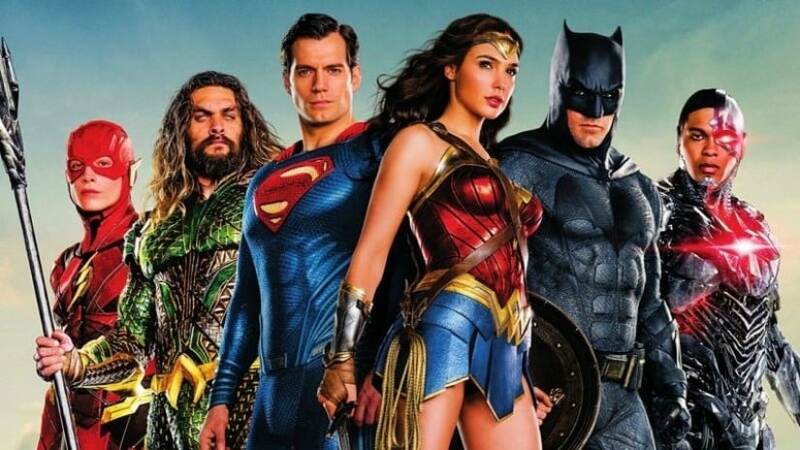 The next best movie to watch on Amazon Prime is Justice League. This DC universe superhero movie is full of action and has a great storyline that makes the movie interesting. A majority of DC superheroes like Batman, Wonder Woman, Aquaman, Cyborg and the Flash appear in this movie and save earth from evil and powerful Steppenwolf. Overall, Justice League is an interesting superhero movie and is definitely worth watching. Directed and written by Christopher Nolan Inception is the next best movie on Amazon Prime. Inception is a story of a skilled thief Dom Cobb, who with his dream-sharing technology makes a good fortune in the corporate section. Later Cobb is assigned a task of planting an idea rather than stealing it. 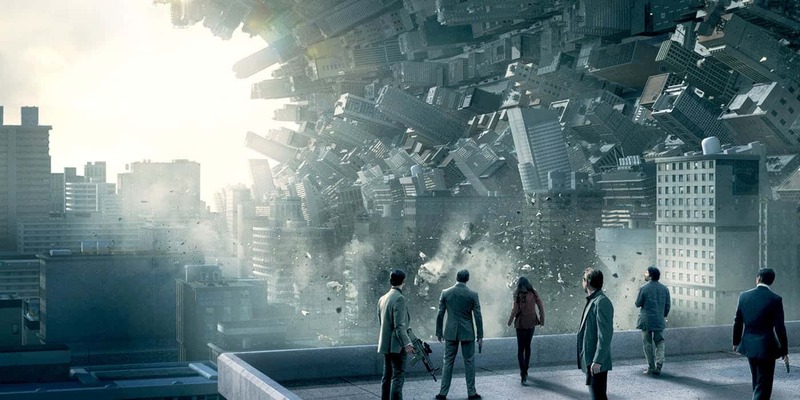 Inception is a perfect blend of Action, Adventure, Sci-Fi, and Thriller genres. The last best Amazon Prime movie on the list is I Am Legend. Directed by Francis Lawrence, I Am Legend is a story of a brilliant scientist Robert Neville, who is the last human survivor on the planet after the spread of the terrible virus. The virus destroyed mankind and even changed some into evil mutants. 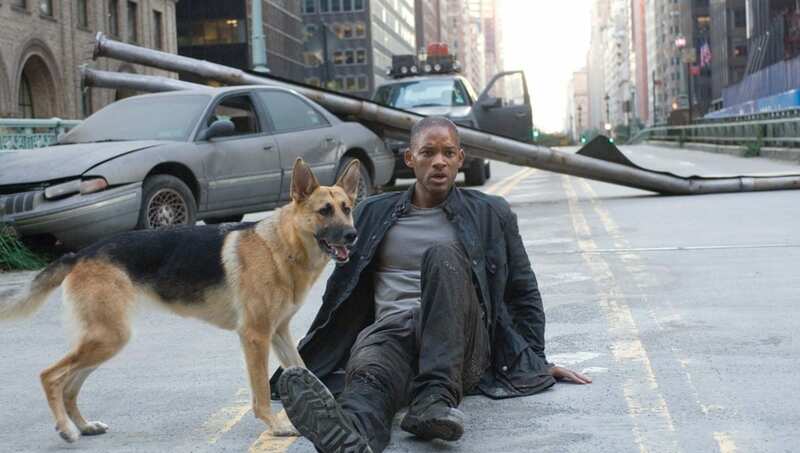 Overall I Am Legend is an impressive Sci-Fi and thriller movie. So these were some of the best movies from different genres to watch on Amazon Prime. 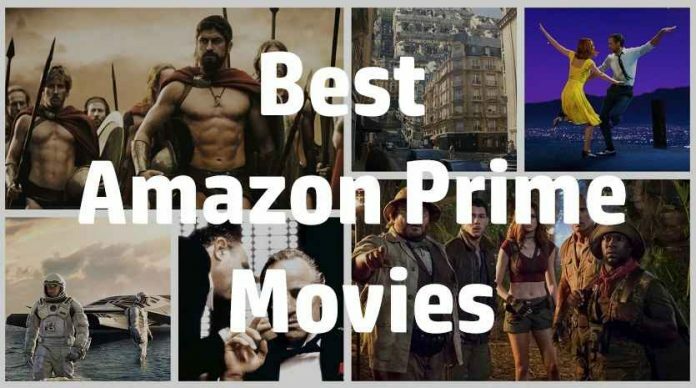 Do share any of your personal recommendations for the best Amazon Prime movies in the comments section below.